Americans take the national pastime seriously. Teams have spent hundreds of millions of dollars constructing cathedrals to host the sport that many fans consider to be almost a religion. Of the 30 Major League Baseball (MLB) teams, 23 have built new digs since 1990. Each new ballpark seeks to outdo the competition in terms of amenities, food, ambiance, and ensuing cost. Some teams got it right, some not so much. If there is one thing ballpark architects have not learned, it is that bigger and slicker is not always better. The Pirates got is right when they built PNC. It replaced Three Rivers Stadium, one of the “cement ashtray” multipurpose ballparks built in the late 60s to mid-70s. 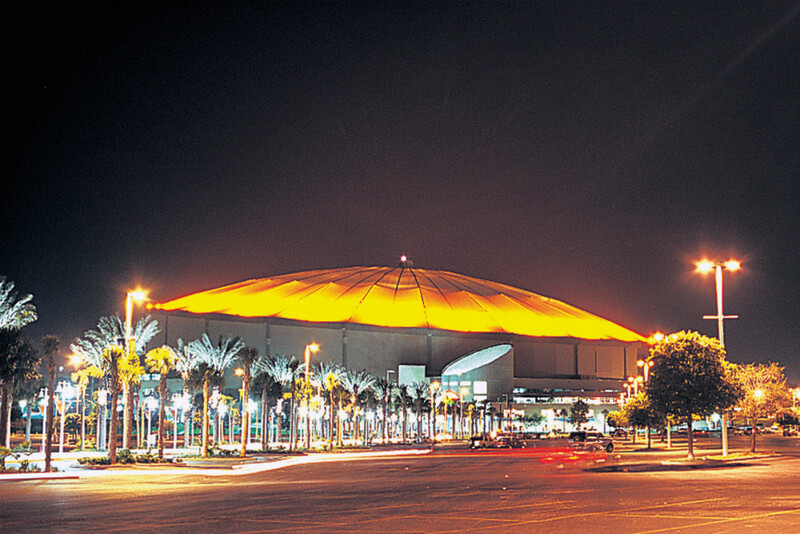 It opened in 2001 after a mere 24 months of construction, making it the fastest built MLB ballpark in history. 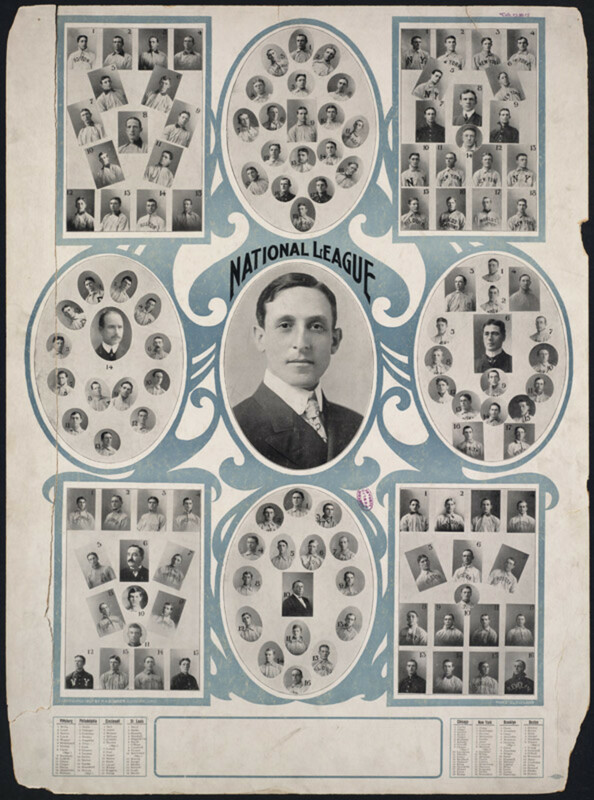 It was also the first to feature a full-information out of town scoreboard allowing fans to keep up with games in progress at other MLB venues. What makes this ballpark tops is that it effortlessly blends old time ambiance with modern convenience. 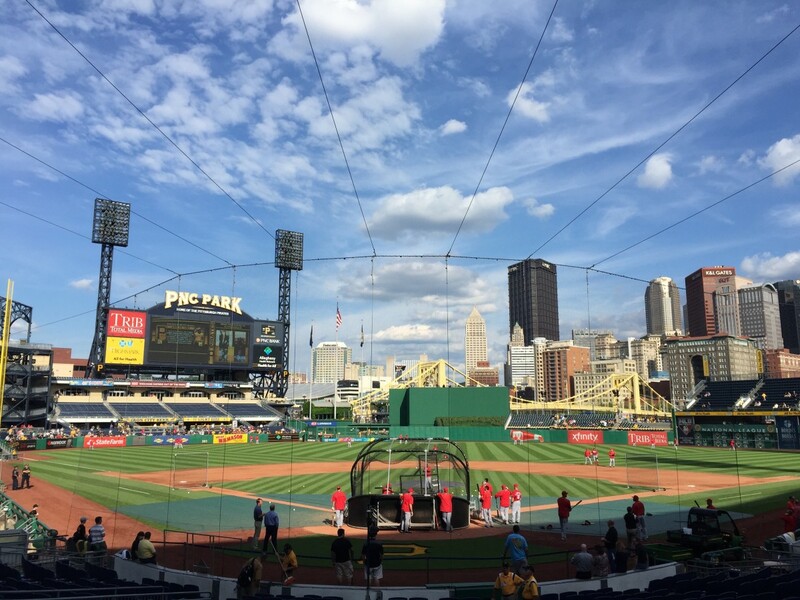 It has a stunning skyline view of downtown Pittsburgh and easy access from the city via the hallmark yellow Roberto Clemente bridge that spans the Allegheny River. It also helps that the city shuts down the bridge to vehicular traffic prior to the game to aid fans in getting to the ballpark. Baseball fans owe Baltimore. It was the Orioles that started the retro park craze of the 1990s when they opened their new stadium in 1992. It replaced the ancient and cavernous Memorial Stadium and incorporated retro features like building the ballpark into the existing cityscape. 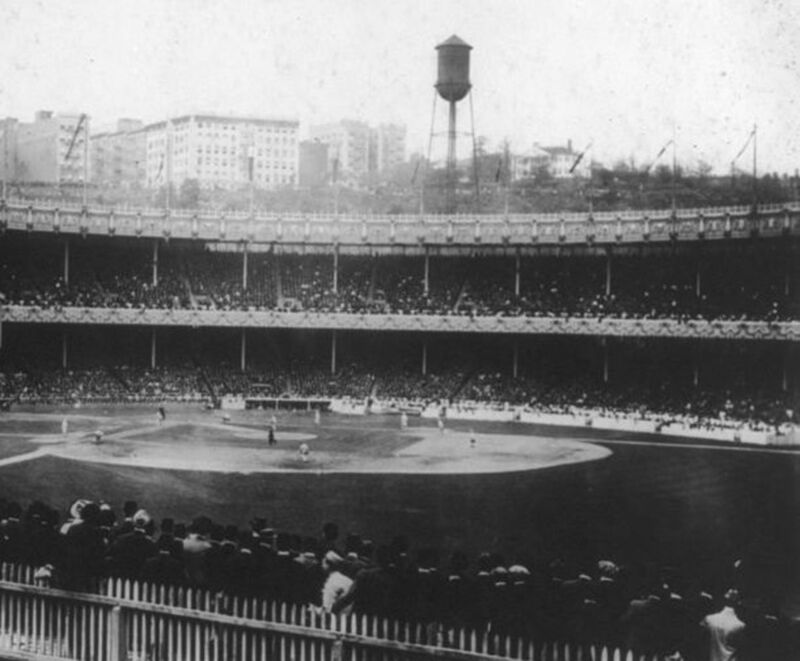 The reason that older ballparks had asymmetrical outfield walls was that the structure had to fit into available real estate, and sometimes that meant oddly shaped outfields. Camden was the first new ballpark to do this on purpose. This gem was placed in the old rail yard area and absorbed some of the standing warehouses as part of the ballpark. 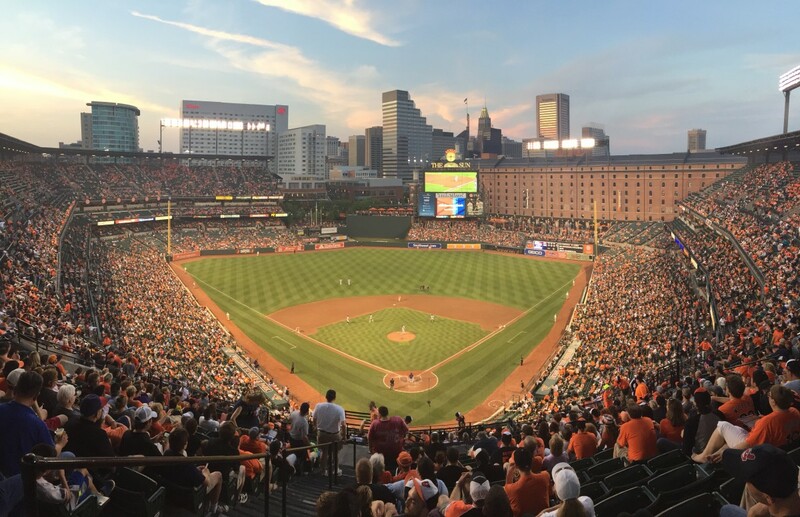 After decades of playing in mostly characterless cement donuts, fans raved about the Orioles new home and before the decade was out five other teams had taken the Orioles' cue and erected a new stadium. The third oldest ballpark in baseball, the Dodgers have done a marvelous job of keeping their home clean, updated and relevant. Despite it being built in 1962, it still feels like a newish ballpark and sports some of the best baseball weather of any team. Many of the older ballparks seem stuffy and confining, but Dodger Stadium offers fans plenty of room on the concourse and in the stands. Decked out in Dodger blue, it is also one of the most easily recognizable ballparks in baseball. If the weather and history isn't enough to get you to Chavez Ravine for a Dodger game, then the architecture is. The stadium is a study in mid-century modern style with its angled roof over the outfield pavilion and atomic looking scoreboard. 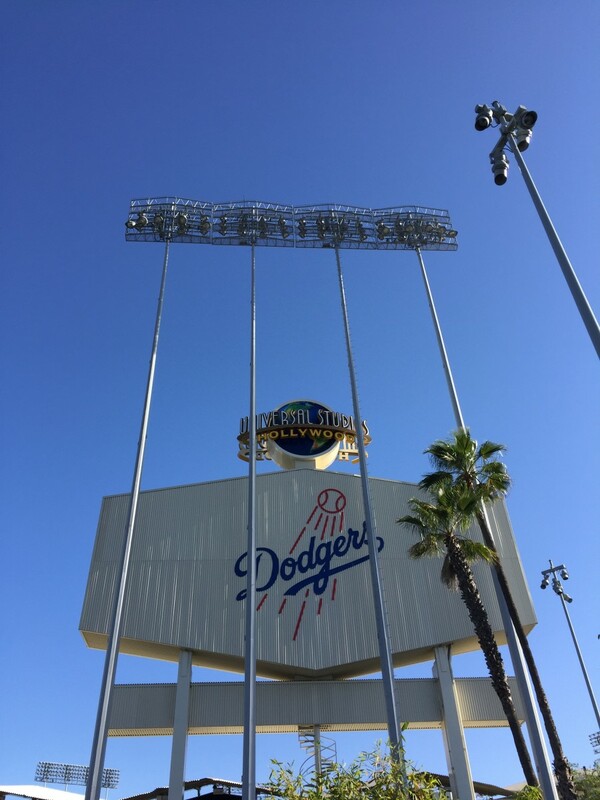 Catching a game at Dodger Stadium and downing a Dodger dog is a must for anyone seeking the full Los Angeles experience. Despite it being built in 1995, Coors Field is now the third oldest ballpark in the National League and one of the best. It had the advantage of having no stadium to replace, once Denver was awarded an MLB expansion franchise a new ballpark was automatic. It also boasts being the highest ballpark in MLB denoted by a row of purple seats in the upper deck that marks one mile high in altitude. Coors Fields is nestled in the bar and restaurant district that sprang up around it after its completion. Its mainly red brick construction emanates baseball and the convenient access via bus or train makes it hard to pass up an evening of hardball in Denver. When your ballpark is over one hundred years old you must have done something right. Wrigley Field is the ballpark recommended for fans that want to get the most authentic feel of what a game was like during the golden age of baseball. Unfortunately, in an effort to keep Wrigley modern some of the amenities like the gargantuan video board in left field has whittled away the escape to the past baseball experience. Wrigley with all of its modern gadgetry is sort of like your grandmother wearing an Apple Watch. Despite its distractions (including some obstructed view from structural supports), Wrigley is one of the purest baseball experiences. It is also one of the few ballparks where the fans add to the overall happening. Cubs fans are the most loyal in baseball and the fan in the seat next to you (provided you are rooting for the Cubs) is your new best friend for the next three hours. Another retro park that replaced a bland behemoth that was Candlestick Park. San Francisco has a rich baseball history and they provided a grand replacement for Candlestick when AT&T Park opened in 2000. Despite being one of the priciest ballparks to visit, games typically sell out as a testament to the awesomeness of the stadium. Not only is it a top ten ballpark, but it is the perfect cap to a day of exploring the wonderfully eclectic City by the Bay. 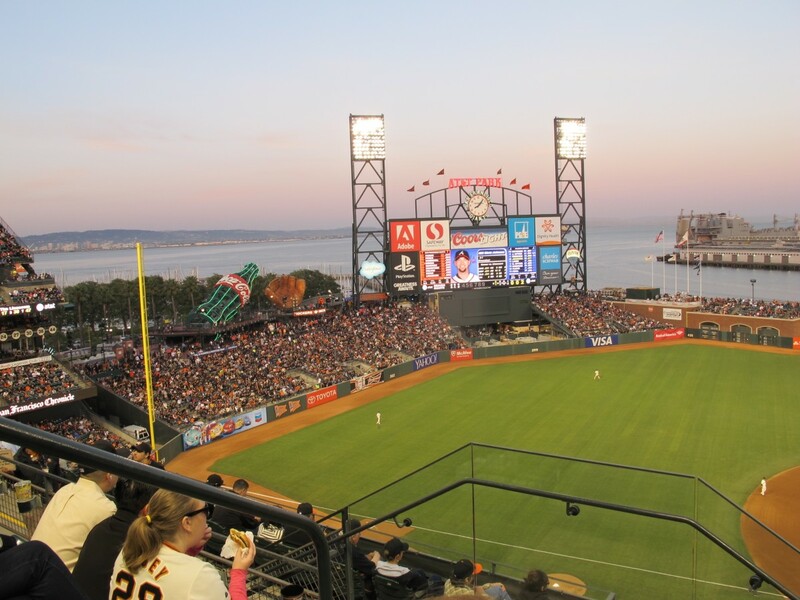 Speaking of the bay, homers over the right-field wall often end up wet after landing in an inlet named “McCovey Cove” after Giants hall-of-famer Willie McCovey. Another item that places AT&T Park near the top is the food. This stadium is hands down the best eater's ballpark. Known for their garlic fries, it also offers up some serious grilled eats and a large selection of craft-brewed beers. Beating Wrigley Field as the oldest ballpark by two years, Fenway is our second choice for climbing into the way back machine for a game. 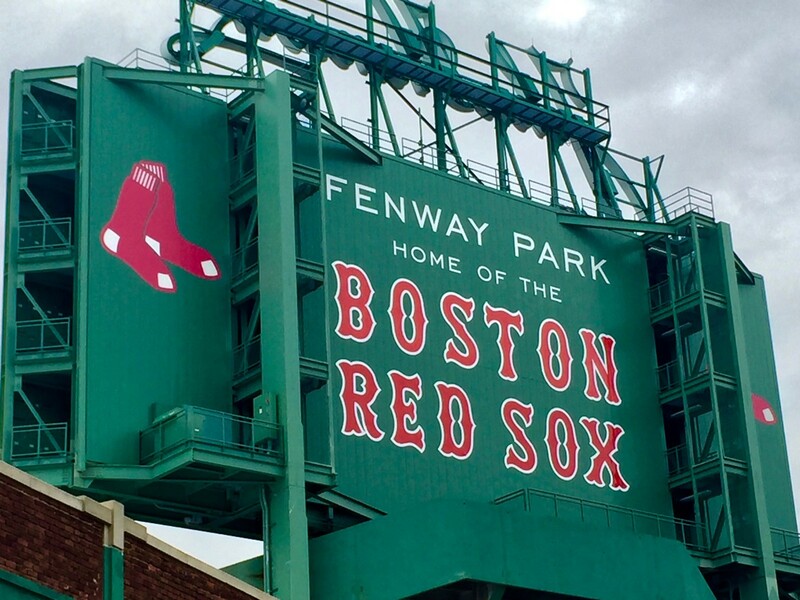 It also has some obstructed views but makes up for design flaws with the treat of a fully manual scoreboard and one of the baseballs most unique stadium features: the Green Monster. 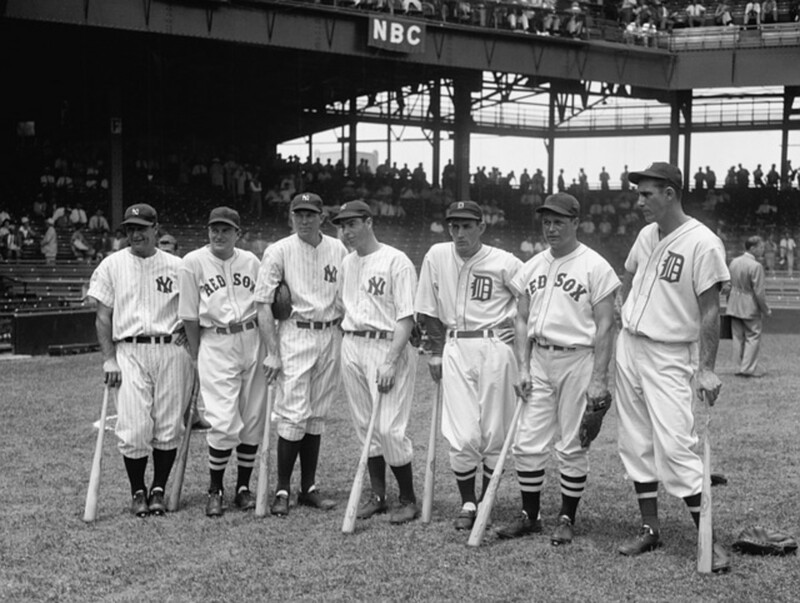 Like ballparks of the day, Fenway had to fit into the space available. 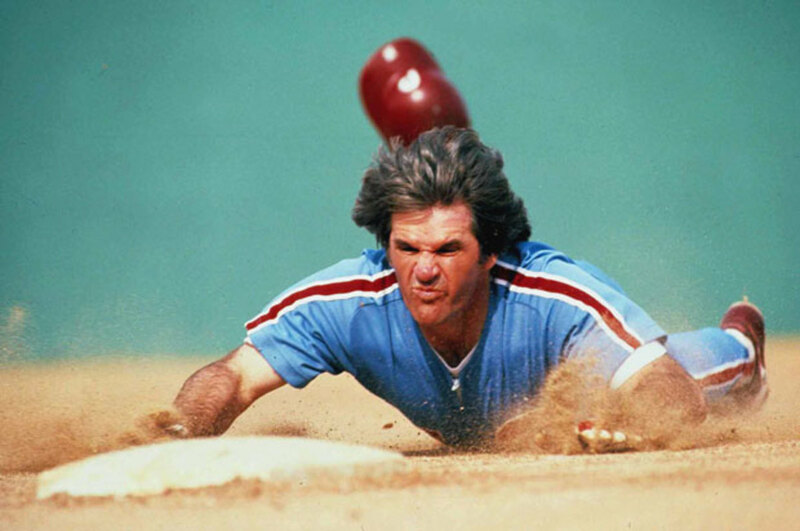 That meant a very short left field wall that quickly became the right-handed hitter's best friend and every pitcher's nemesis. 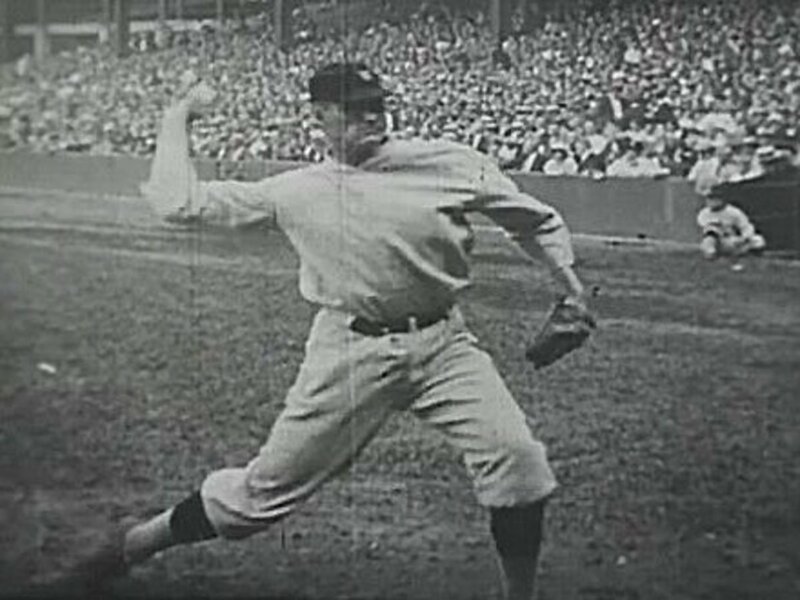 To make hitting one over the left field fence more challenging, the Red Sox extended the height of the green wall to a whopping 37 feet. When most teams were building ugly concrete contraptions called multipurpose stadiums to host both football and baseball team, Kansas City bucked the trend and built a facility for each. The baseball-only Kauffman Stadium opened in 1973 and has remained one of the most pleasant ballparks for fans to spend a summer evening. The design trends of the era are recognizable with its large sweeping covering over the upper deck. It also has one of the most unique scoreboards in baseball that is immediately recognizable by the large gold crown that adorns it. Kauffman Stadium is also the only MLB ballpark to be named after a person, and as Kansas City is the City of Fountains, it has the largest privately funded fountain in the world over the right-field wall. 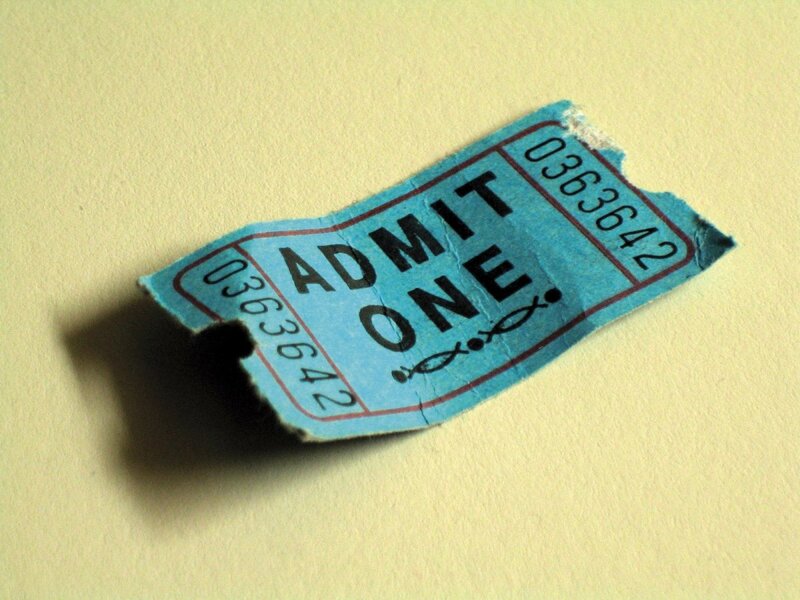 With a sprawling parking lot, driving the venue is convenient, ticket prices affordable and the selection of hot dogs some of the best in baseball. Another red brick affair that is home to the second best fanbase in baseball. Cardinal fans will plan their vacations to other cities around the Red Birds' schedule. Combine ardent fans, a retro park and a great view of the Gateway Arch and you have the makings of a fantastic day of baseball. Busch Stadium replaced Busch Stadium (which is why it is sometimes referred to as “new” Busch), and it included a Cardinals museum that fans can visit to pay homage to the city's long love affair with the sport. Don't expect to talk about the weather while at a Cardinals' game. These fans take baseball seriously and can spend nine innings informing you for every minute detail of Cardinal history as well as the stats of every pitcher in the bullpen. A trip to Busch is like taking a weekend course in the finer points of baseball. 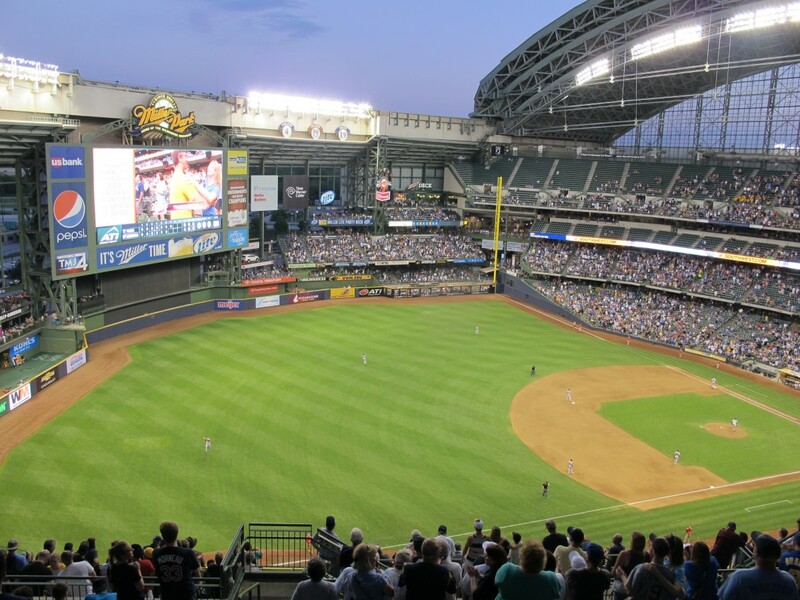 The only retractable roof venue on the list, the closure on Miller Park is not as boxy as most. It fans open and close and can be cycled in as little as ten minutes. 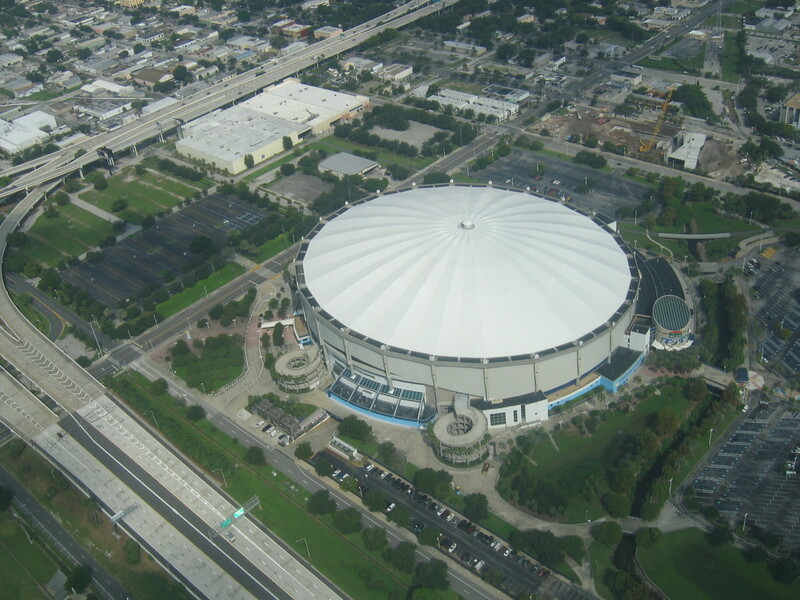 Opening in 2001, it was a vast improvement over decrepit County Stadium. Fans never have to worry about a rainout when the roof can be closed, but that is not to mean it isn't wet on the inside; wet with beer that is. Brewers fans live up to their team's moniker and love the suds. And what goes better with baseball than beer? The main reason the Brewers make the list is the fans. While some team's followers grill it up in the parking lot before the game, the citizenry of Milwaukee go full-on tailgate. Fans of the Brew Crew rival any college football venue when it comes to grilling up brats, dogs and any other encased meat. It is the only ballpark in in baseball where the food in the parking lot is better than the concessions inside. Angel, you are not far from Milwaukee, you need to take in a Brewers game. The White Sox park is OK, I like the view from the concourse. 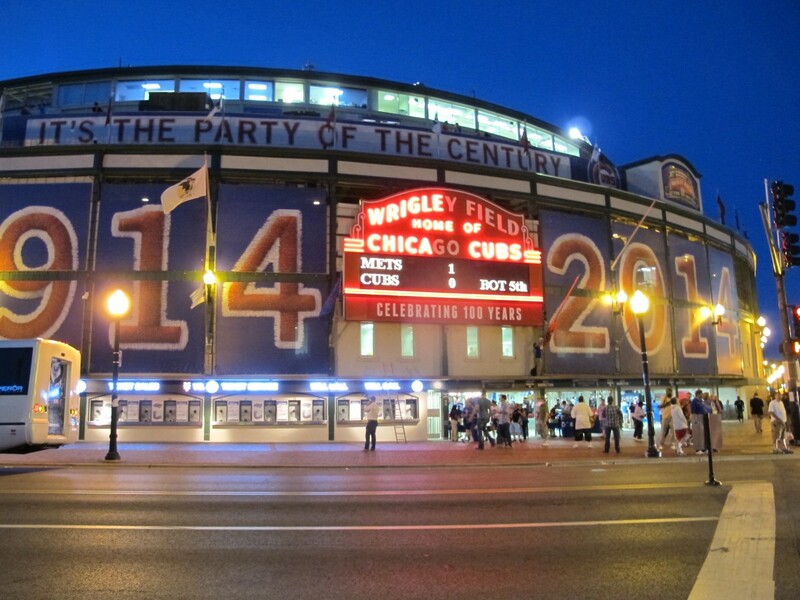 Wrigley is of course historic. BTW, I was in Joliet a few weeks ago and went to a Joliet Slammers game. Lots of fun. And for an independent league team they have a winner of a ballpark. I have been to Triple A ballparks not as nice as the one in Joliet. I really enjoyed your article. I have only been to two major league baseball stadiums, Wrigley Field and Guaranteed Rate Field. I would love to visit more! To be honest once the Illinois high speed rail project done will entertain a Cardinals game. Wrigley Field is awesome but I am not happy with ownership. CJ, I like Safeco, but its not in my top 10. Best veggie dog in baseball though. Safeco has to be in everyone's Top Ten. I'm not even from the NW. Grew up going to Yankee and Shea. But it's awesome. Must be experienced.